Edinburgh. But not as you know it. Sightseeing just got a lot more interesting with the Inside Edinburgh City Pass. We’ve handpicked some amazing Edinburgh experiences you might otherwise miss. Experience amazing local sights with a difference. Go ghoulish and ghastly or historic and hilarious or all four at once. Dig deep into Edinburgh’s not-so-well-known past. Get up close and personal with characters you’ll never forget (no matter how hard you try), like bodysnatcher bad boys Burke & Hare. Visit Victorian vaults. Roam out onto the River Forth. Defy the curses of wild witch Annie Finnie. Get the ultimate inside info from local tour guides – it’s Edinburgh, but not as anyone else knows it. Valid for one, two, or three days your pass includes free entry to 18 handpicked attractions plus intimate, memorable local tours, many with local guides who can spin the best stories this side of Robert Louis Stevenson. You also receive your Inside Edinburgh Guide with map, local tips galore and offers to make sure you get the very most from your trip. 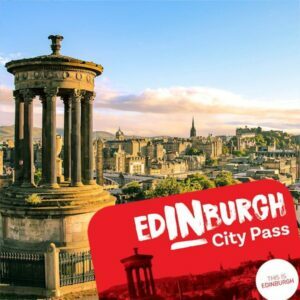 The Inside Edinburgh City Pass is a winner for all ages, a great way to save money and time, and your portal to a city you never knew existed. 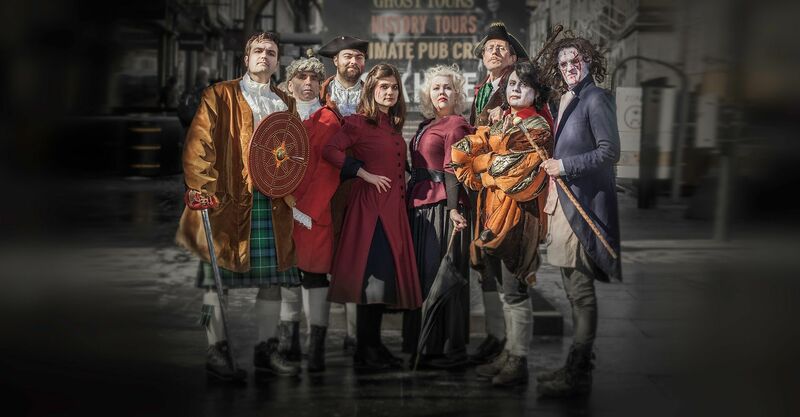 Free entry to 18 attractions, tours and museums including The Edinburgh Dungeon, Georgian House, Scott Monument, Edinburgh Zoo, City Bus Tour, Forth Boat Tours, the National Mining Museum Scotland plus many more. The Edinburgh City Pass saves you money and is easy to use. 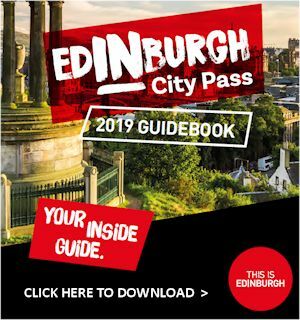 Available as a plastic card, pdf format to print out at home or as a mobile friendly pass you purchase your Edinburgh City Pass online or at the VisitScotland information centre when you get here. Each pass is valid for either one, two or three consecutive calendar days and is simply scanned at each attraction to gain entry. If you purchase the mobile version of the pass we will send you an electronic version of the visitor guide. Passes are activated upon entry at the first attraction of your visit. We always advise customers to start using their pass first thing in the morning as from then on it works on a calendar day basis, not 24 hour period. The Edinburgh City Pass is not a fast track pass and passes can only be used once at each experience.